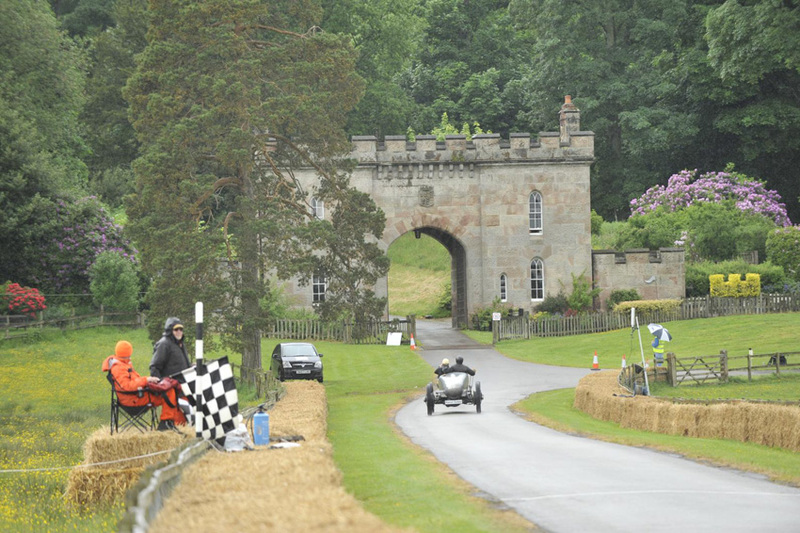 Radical’s SR8 RX has set a remarkable new lap record at the three-day 2013 Cholmondeley Pageant of Power (www.cpop.co.uk), which finished yesterday. 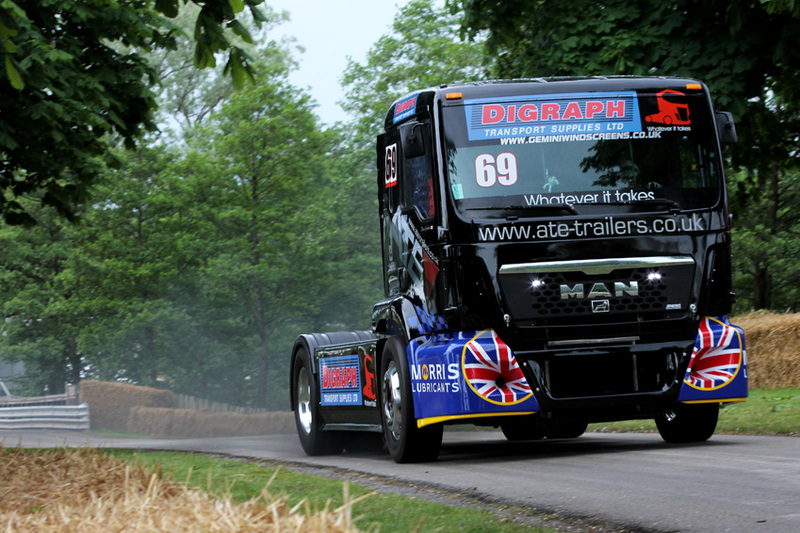 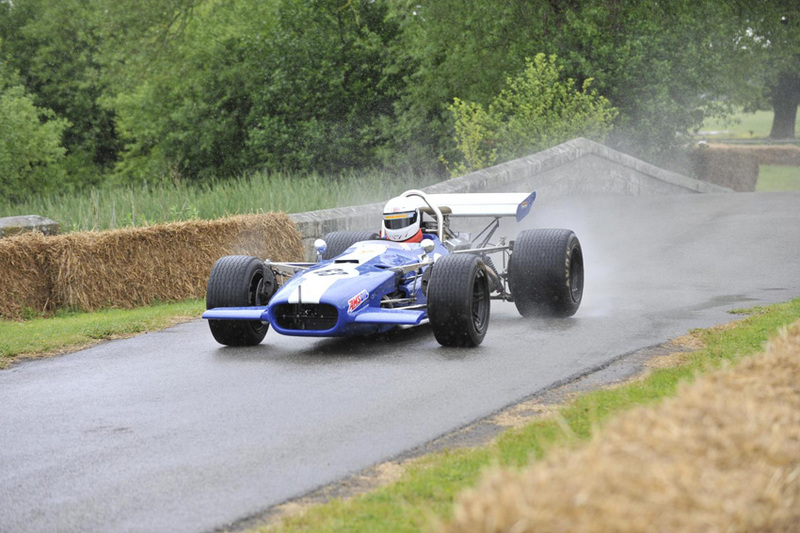 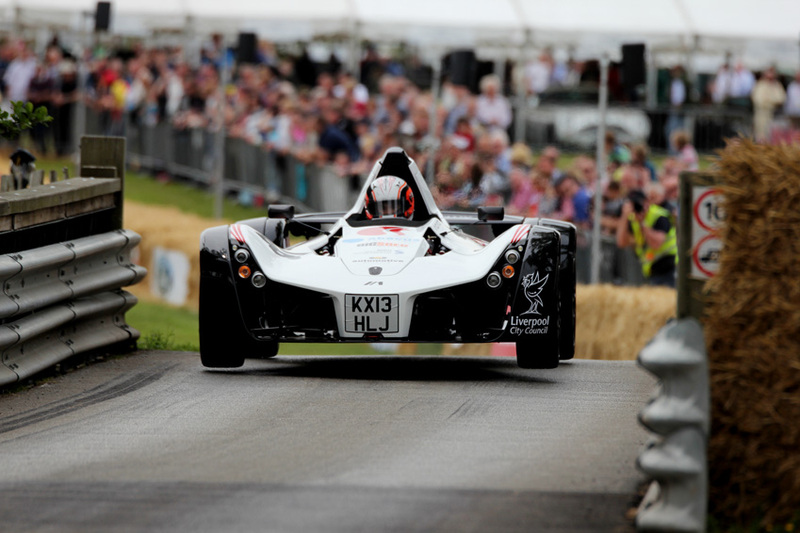 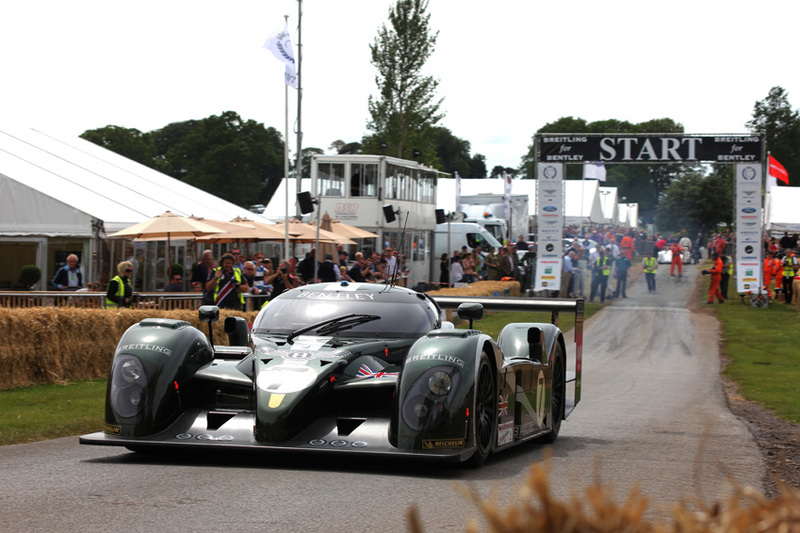 Driven by professional race driver Robbie Kerr, the British-built Radical completed a lap of the 1.2-mile circuit in just 55.29 seconds, smashing the previous track record by a significant 6.6 seconds. 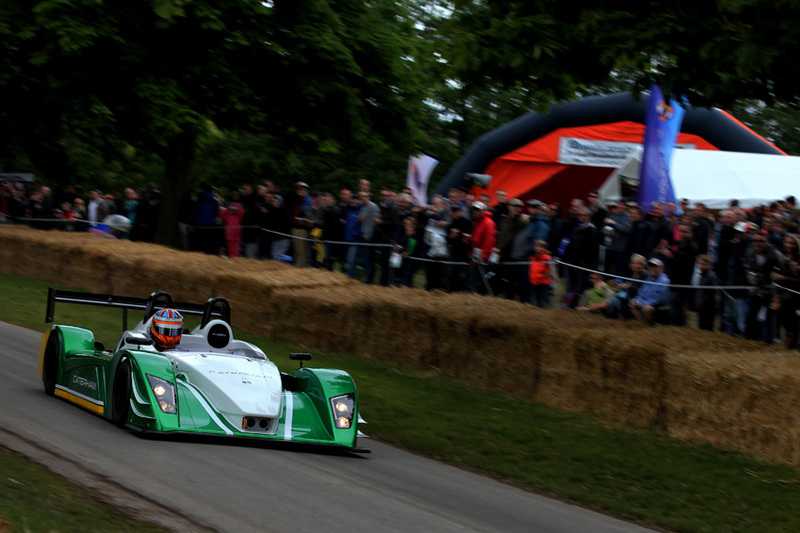 In second place, and hot on the heels of the Radical, was the Caterham SP/300.R, finishing with a time of just 56.53 seconds. 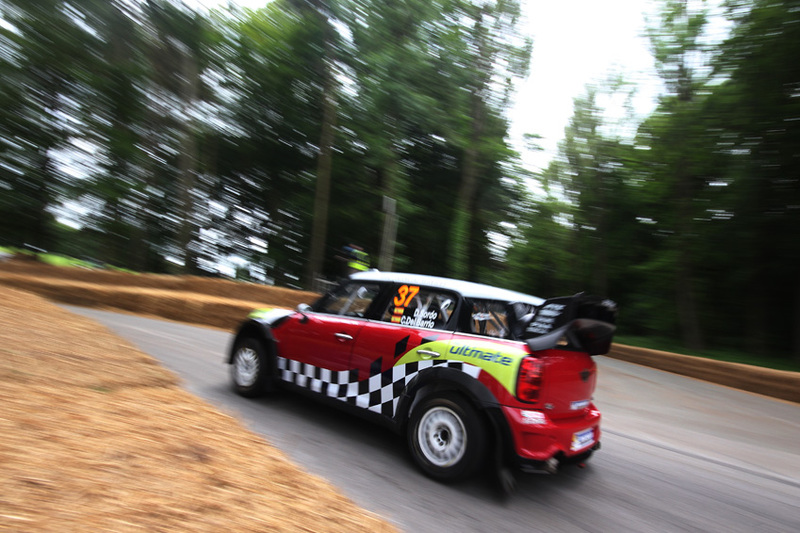 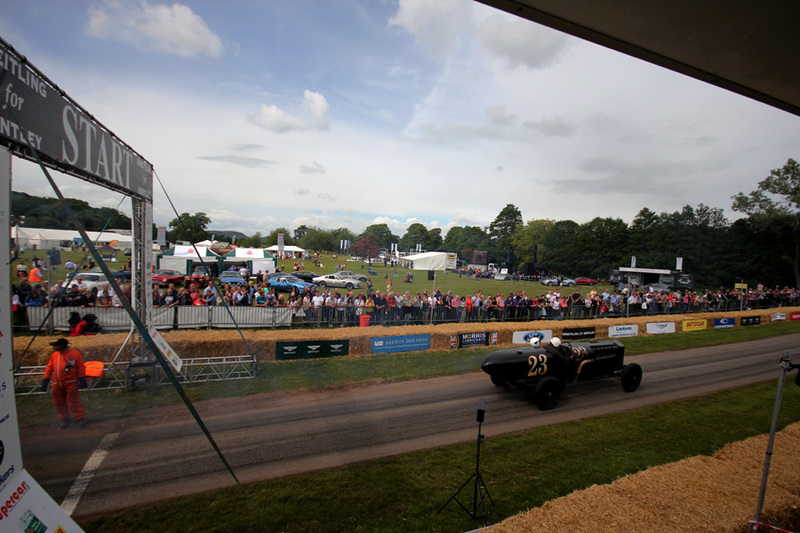 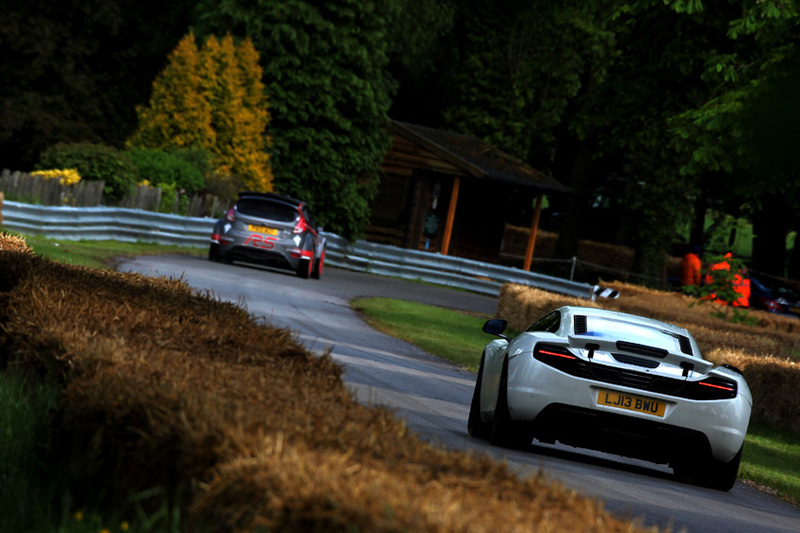 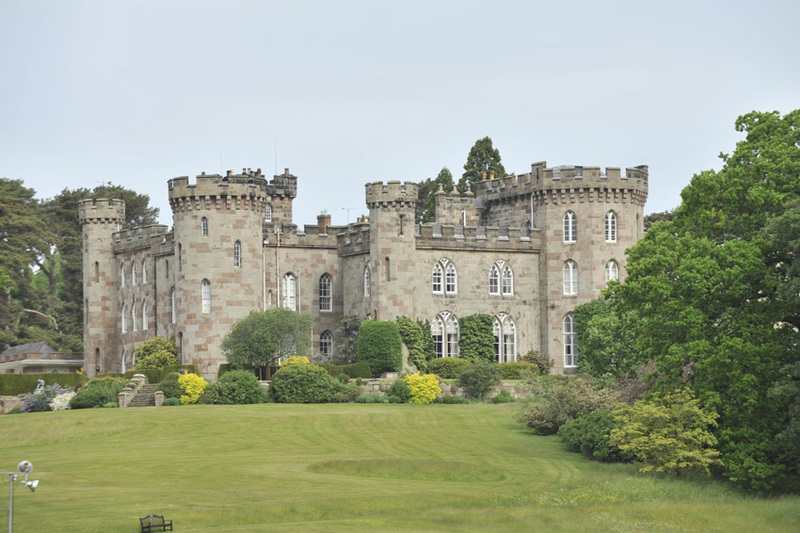 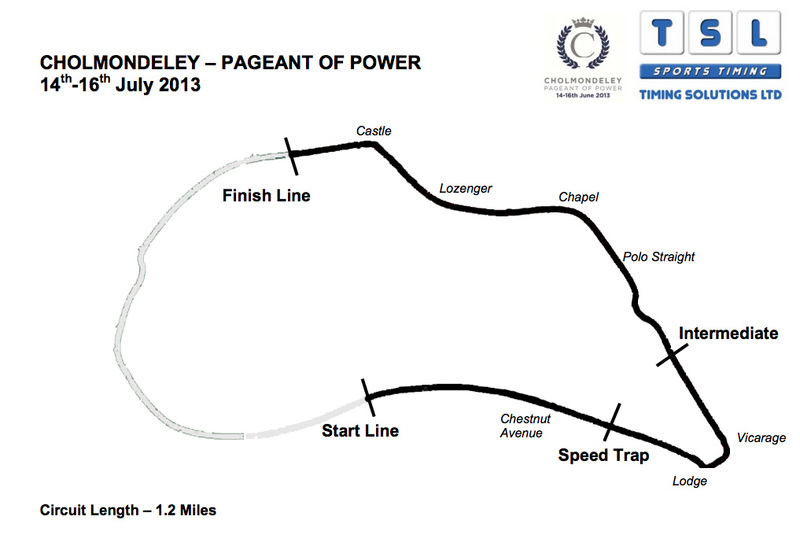 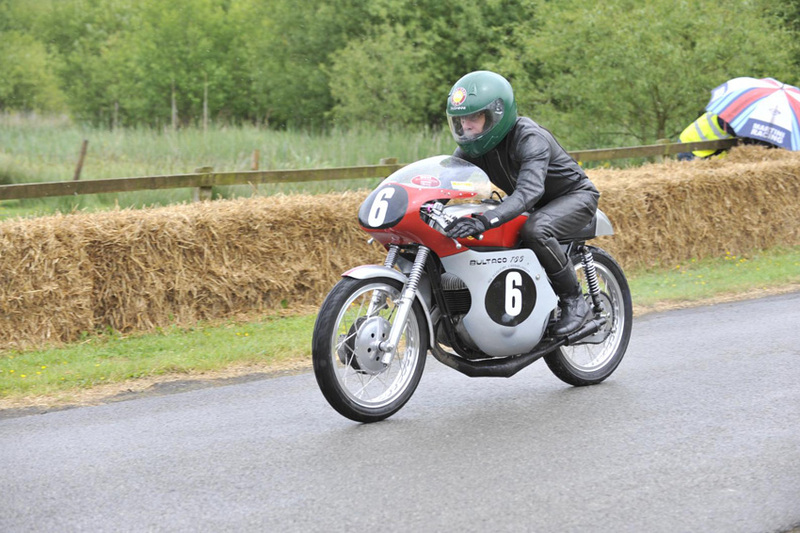 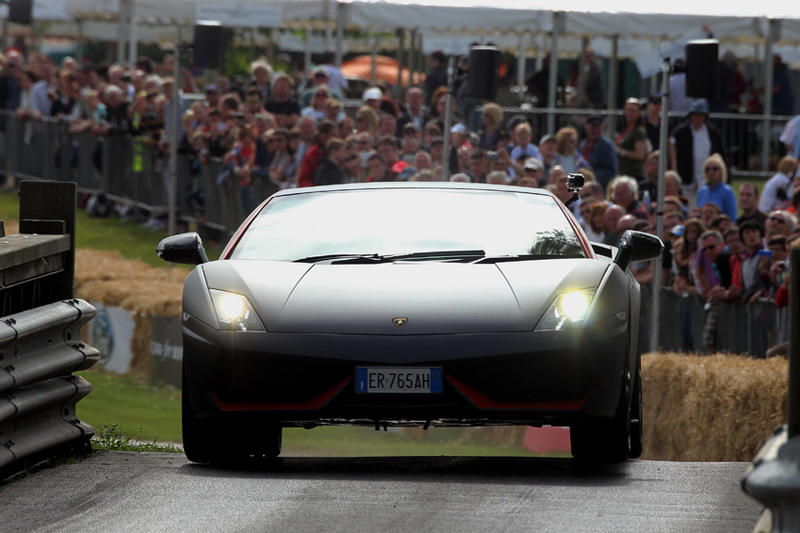 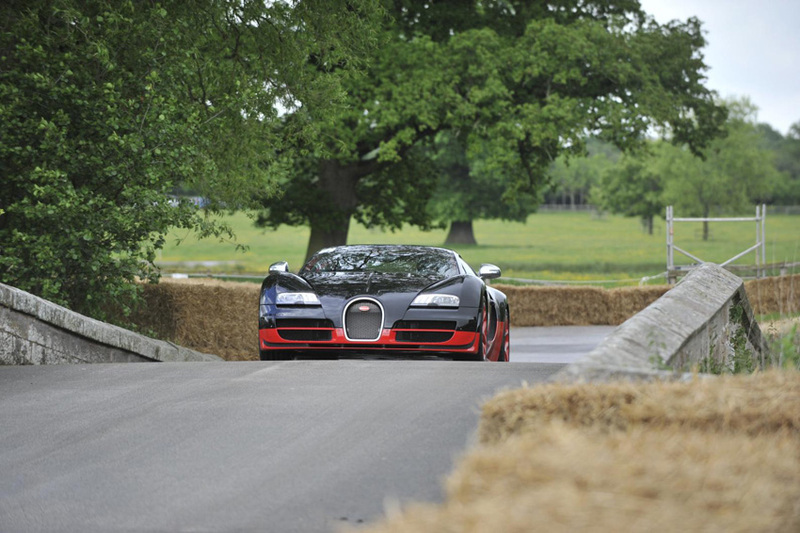 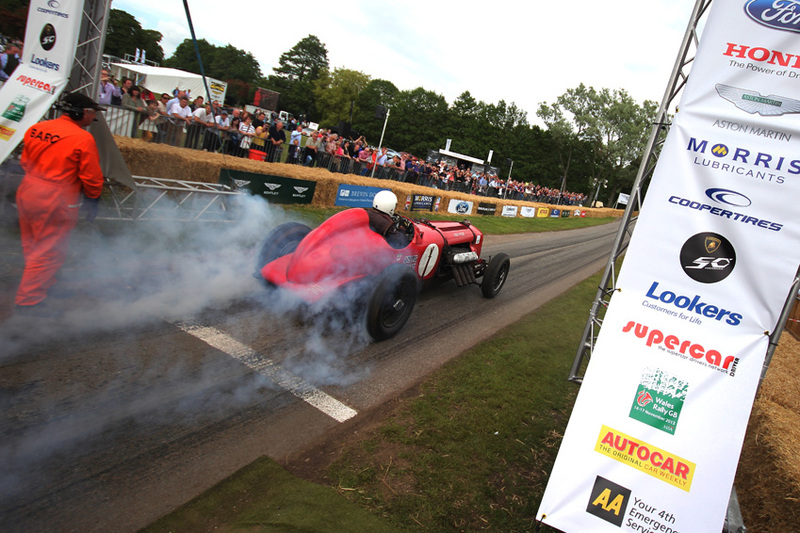 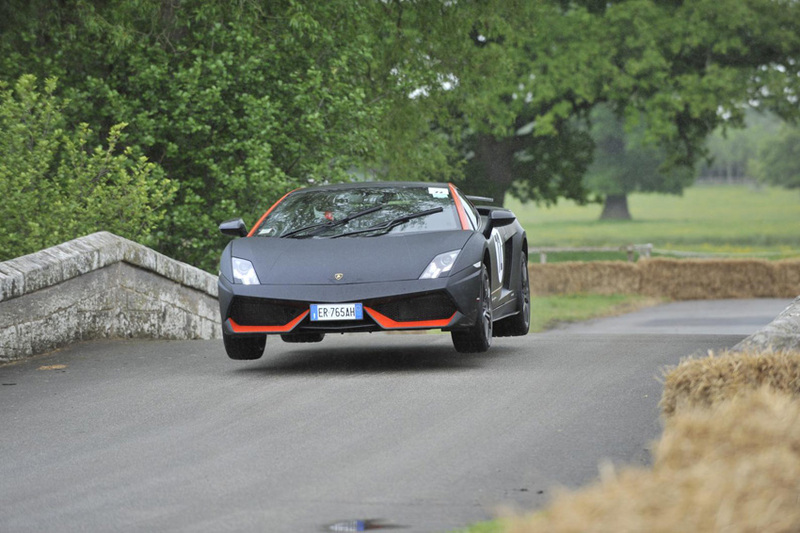 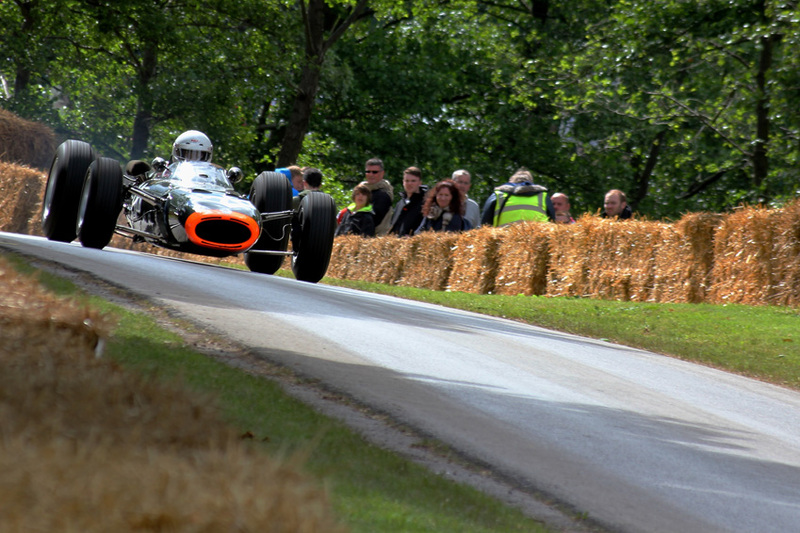 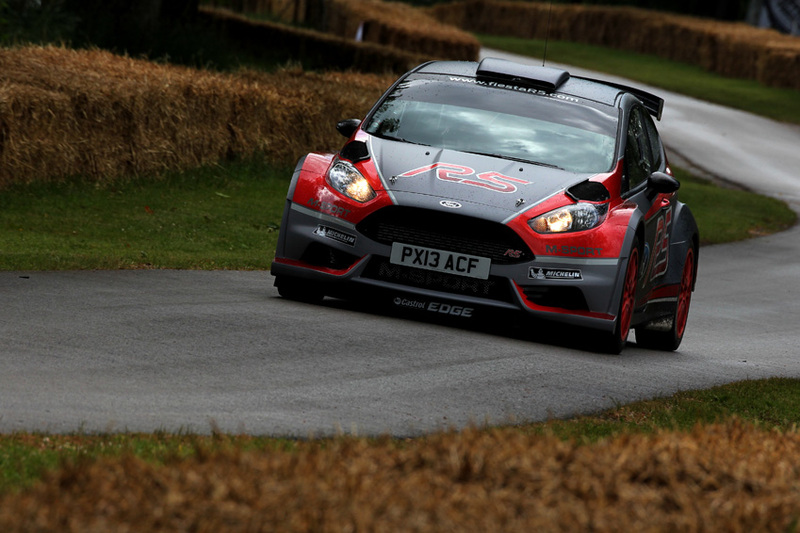 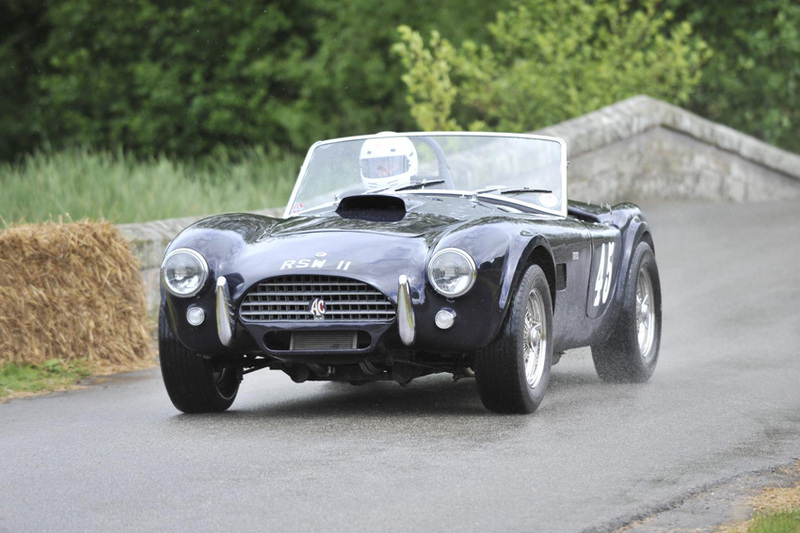 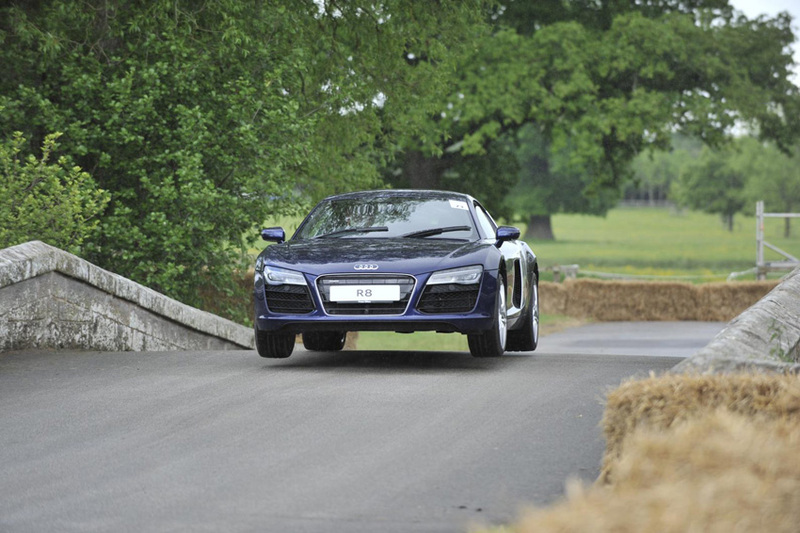 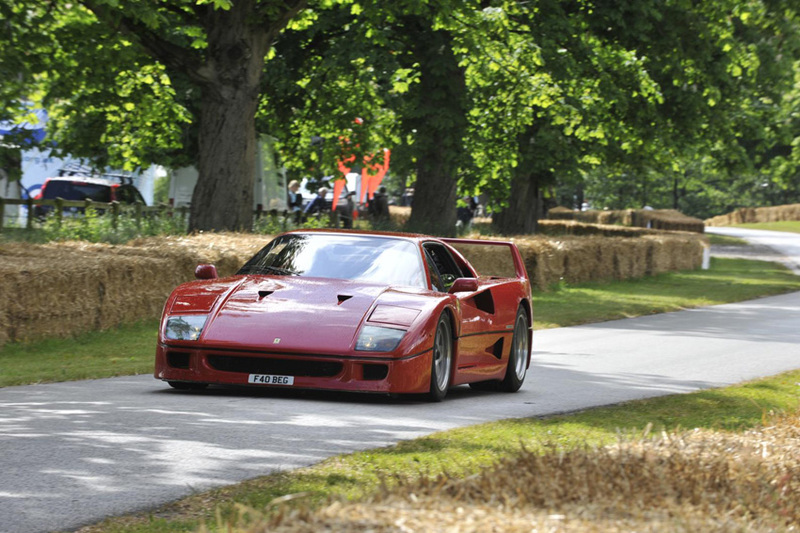 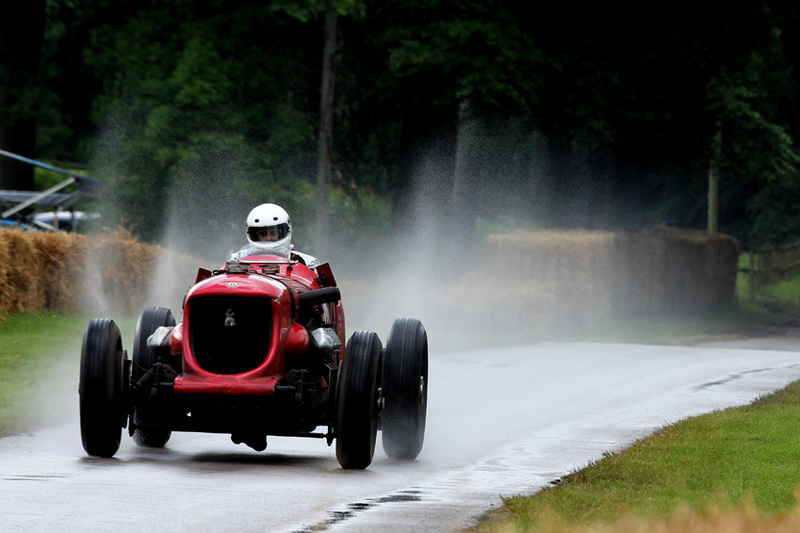 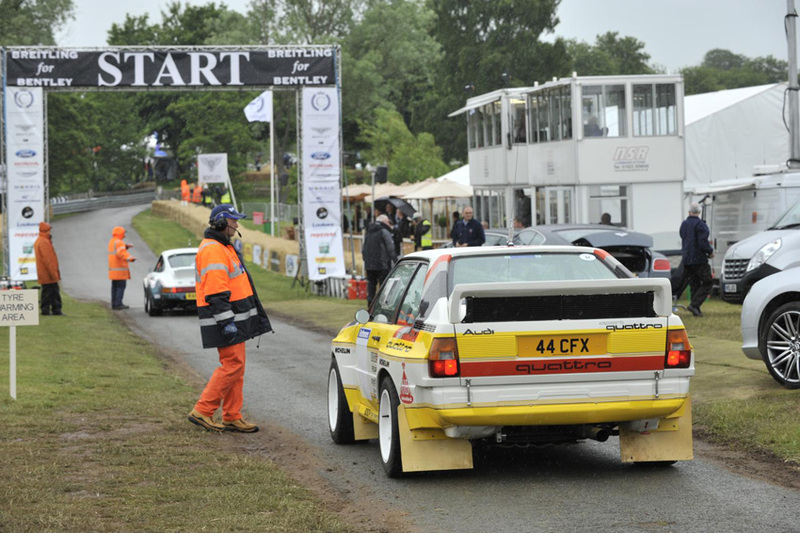 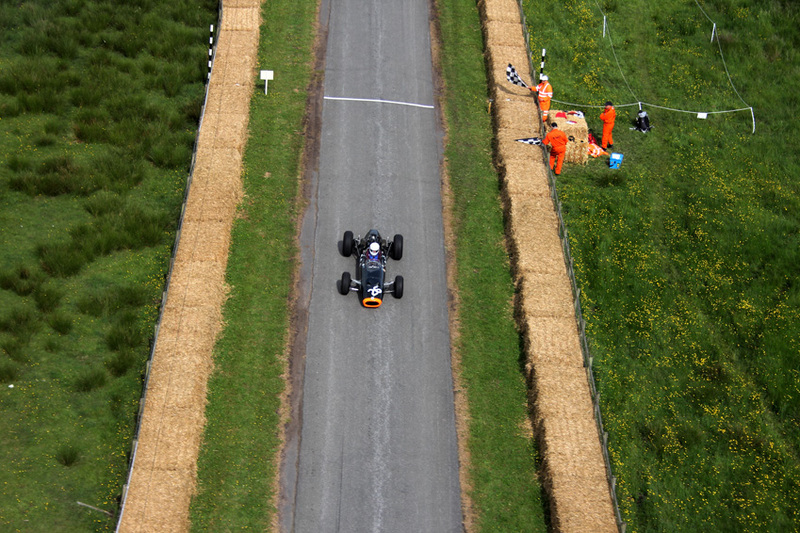 This year saw 139 cars and bikes taking to the Cholmondeley track over the course of the three-day event, divided into 13 race classes. 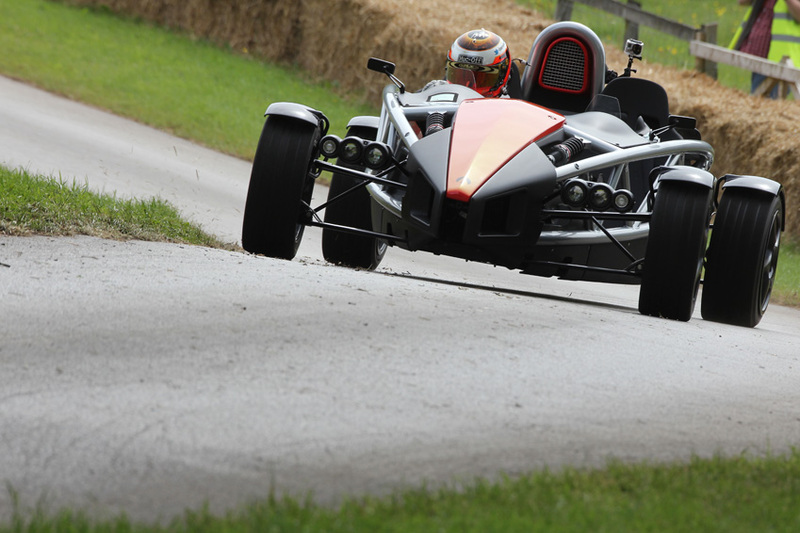 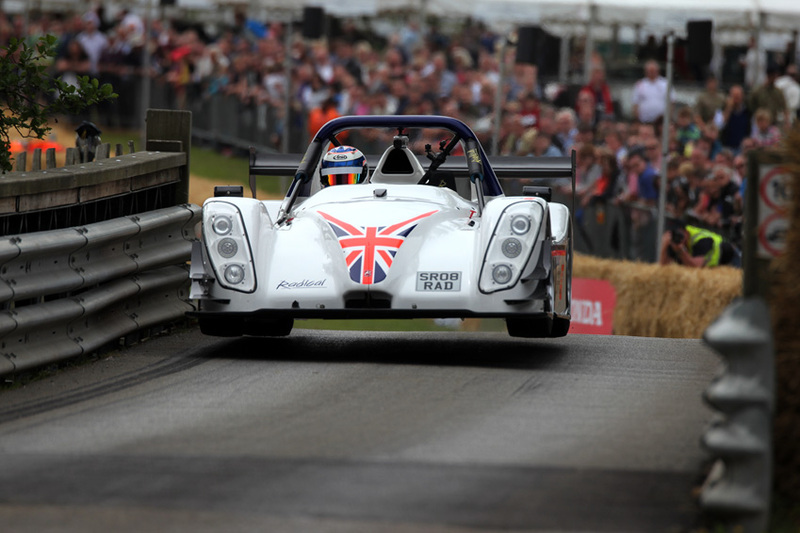 The Radical SR8 RX was entered into the hotly-contested ‘Racing Saloons & Track Day Cars’ class, which enjoyed the fastest lap times during the Pageant due to the track-focused nature of the cars competing. 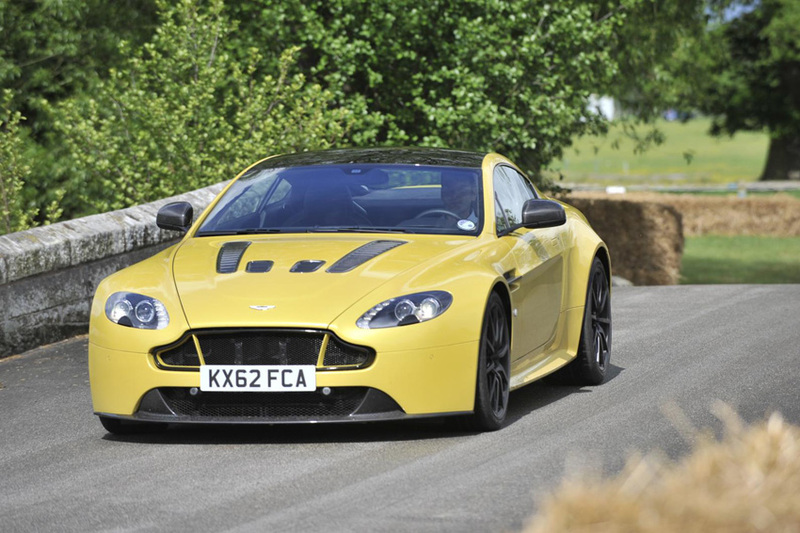 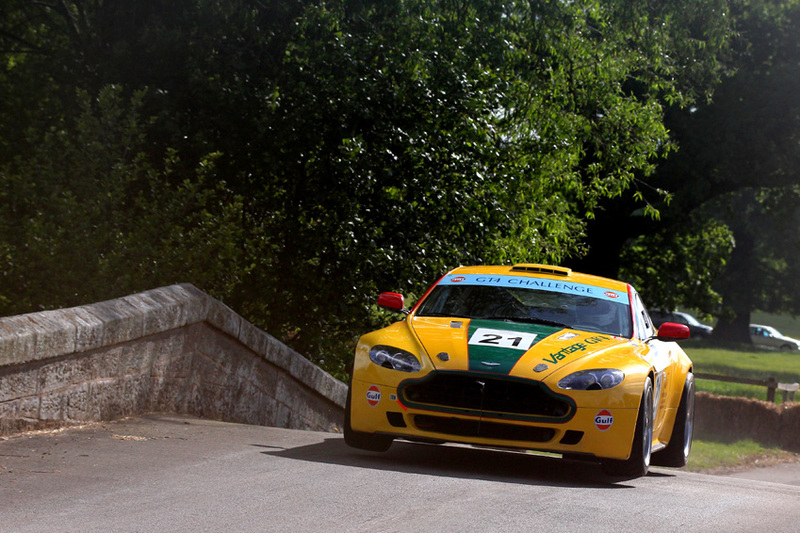 A special race class was created in 2013 to celebrate Aston Martin’s Centenary year, with 14 cars from the iconic British manufacturer – from 1934 to 2013 – competing against each other for first place. 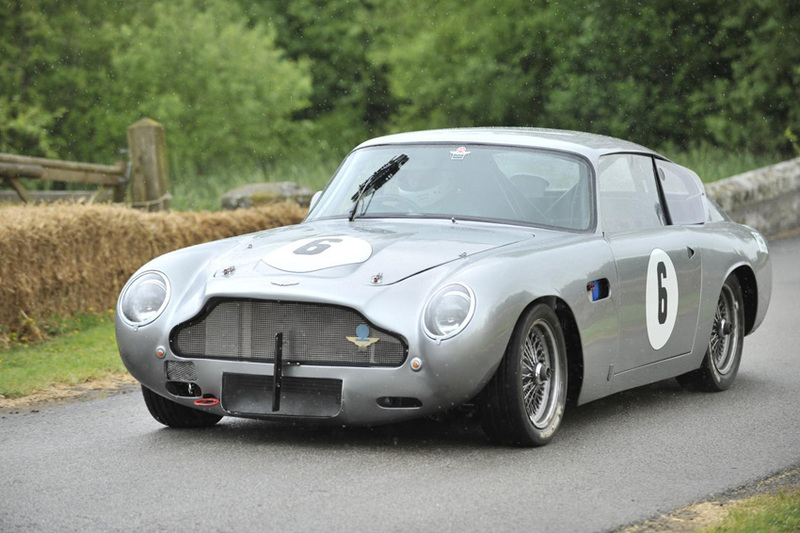 In a race class that included the famous DB4 GT, the fastest Aston Martin of the weekend was the brand’s new Vanquish, topping the leader board with a lap of 72.51 seconds.